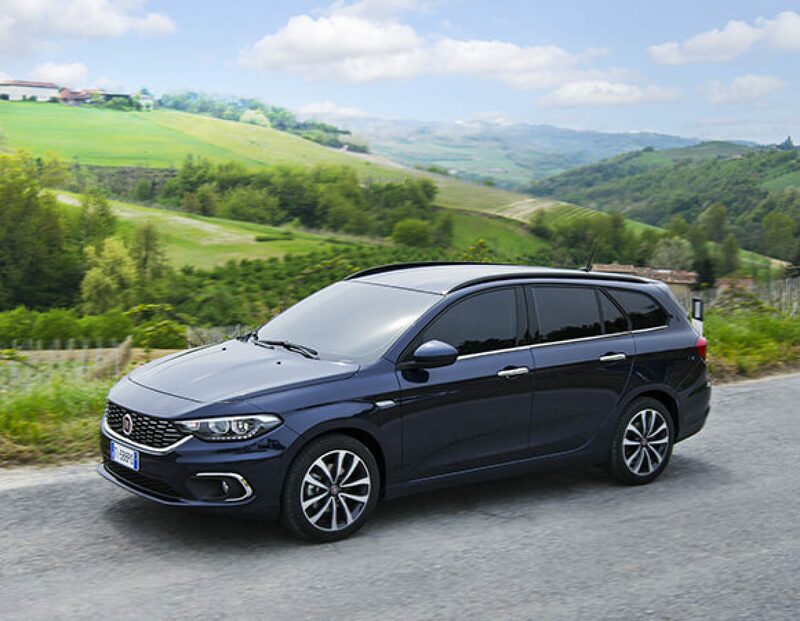 Practical, comfortable and welcoming for you and all your passengers, even the tallest: the Tipo Station Wagon comfortably accommodates up to 5 very tall adults - up to 1 metre 87 in the front seats and up to 1 metre 80 in the back seats - giving everyone the elbow room they need. Not to mention class-leading legroom. Cloth or techno-leather? 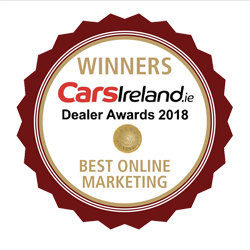 As well as being comfortable and supportive, the ergonomic seats of the Fiat Tipo Station Wagon are as good-looking and functional as you could want, from the driver seat with lumbar adjustment to the third rear headrest. So you can travel in absolute comfort. You can get your whole life in it. Plus your kids' lives. And the dog's. 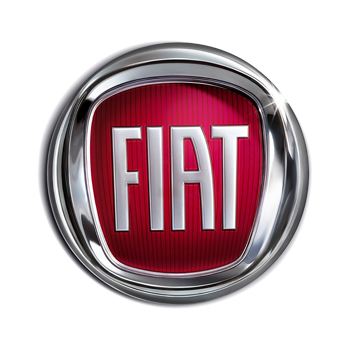 The Fiat Tipo Station Wagon is equipped with 6 airbags (front, side and window-bags), to give you the utmost protection wherever you go. The Tipo Station Wagon is equipped with Full Brake Control, the car's radar system which detects potential collisions and activates the braking system accordingly. The Tipo Station Wagon's front radar system detects the distance from the car in front and can correct it if it's too short.